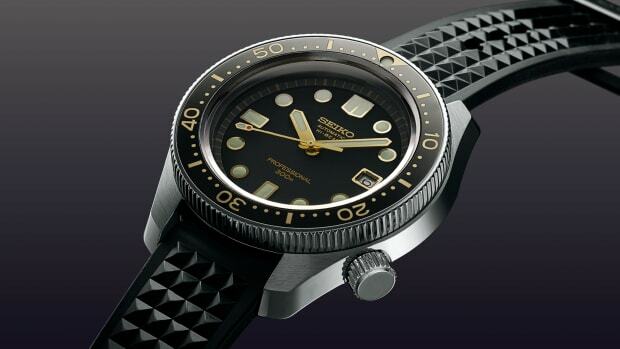 The Bonaire is influenced by the classic dive watch designs of the '60s. 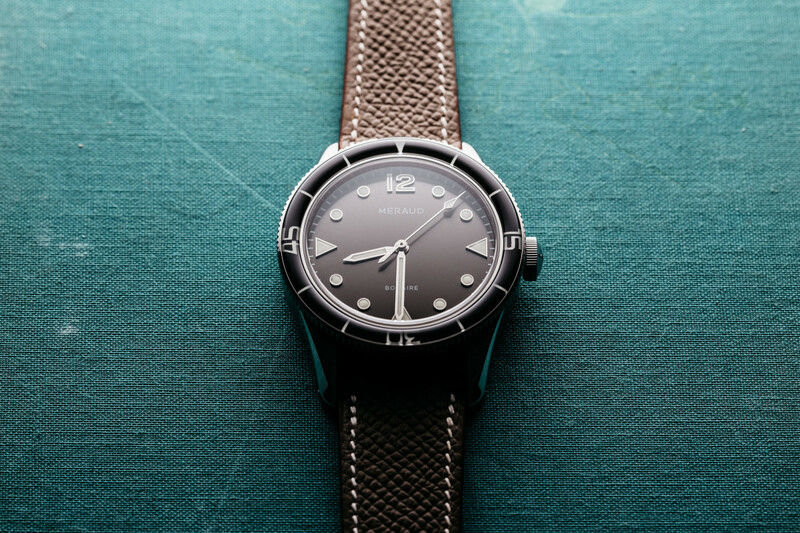 Méraud is a new watch brand out of Ghent, Belgium with a taste for vintage design, which you can clearly see in its first timepiece: the Bonaire. 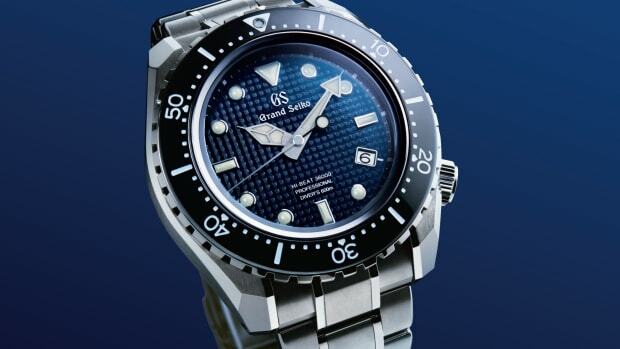 Inspired by tool watches from the &apos;60s, the watch has a classic design with a unidirectional diver bezel inspired by Bakelite bezels, but takes it one step further with sapphire crystal. 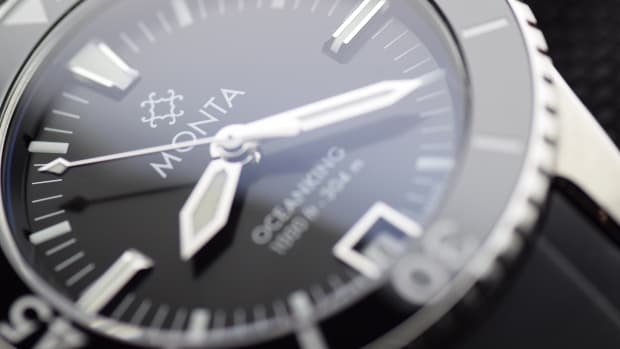 The 39mm watch features a stainles steel case, three dial colorways, C3 SuperLuminova, and a modified Caliber STP1-11 automatic movement with a Côte de Geneve finish and a 44-hour power reserve. The brand has already surpassed its funding goal on Kickstarter and deliveries are set for May 2019. From the minds behind Everest Bands.